His voice was discovered during military service. He made his debut at the Teatro Novedades in Barcelona in 1910 without special study of singing. After studies with Ernesto Colli in Milan, he sang in London and Manchester, England in 1913 under the name Antonio Manuele. He first created a sensation at La Scala when he sang in the world premiere of Mascagni's Parasina (1913). 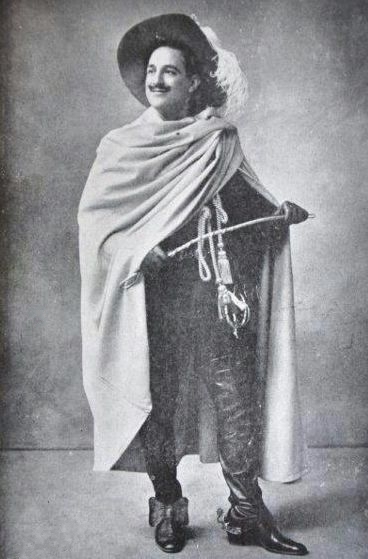 In 1918, Lazaro came to the Metropolitan opera, where he sang for three seasons, performing 8 roles in 34 performances. He appeared as a guest at all of the world's great opera houses, and also created roles in Mascagni's Piccolo Marat at the Teatro Costanzi in Rome in 1921, and in Giordano's Cena delle Beffe at La Scala in 1924. During the Spanish Civil War he was for a short time the director of the Teatro Liceo in Barcelona. He gave a farewell concert in New York in 1940, but appeared again at the Teatro Liceo in 1944 and at the Havana Opera in 1950. He had a wide-ranging, timbred, considerably vibrant, extended, bold, resilient even if slightly guttural voice with a brilliant metallic shine, and a passionate approach to singing.